REGISTRATION IS CLOSED! We've filled our venue capacity for this event. If you'd like to be on the waiting list for a last minute spot, email tyler@churchofthecity.com. The reasons people move to New York City are endless - career ambition, new relationships, a fresh start, education opportunities, or more. We believe God has brought you here for something deeper, something greater - a kingdom purpose. We believe God has called you here for mission. 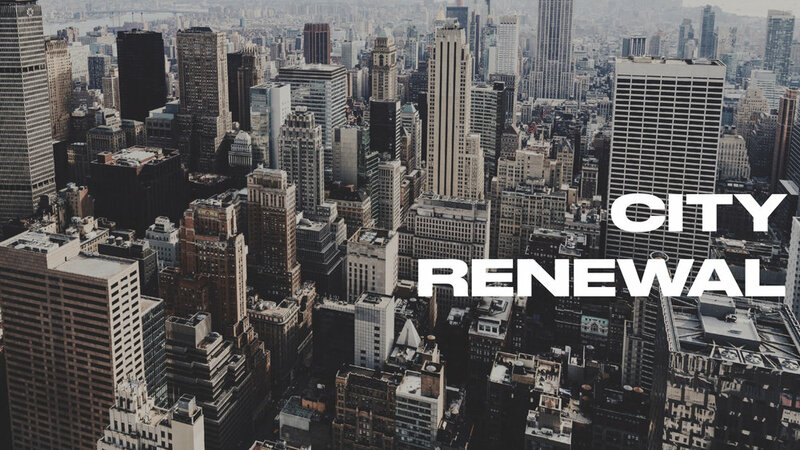 No matter why you are in New York, or for how long, we are inviting you to a greater ambition - to live in the Way of Jesus for the Renewal of the City. 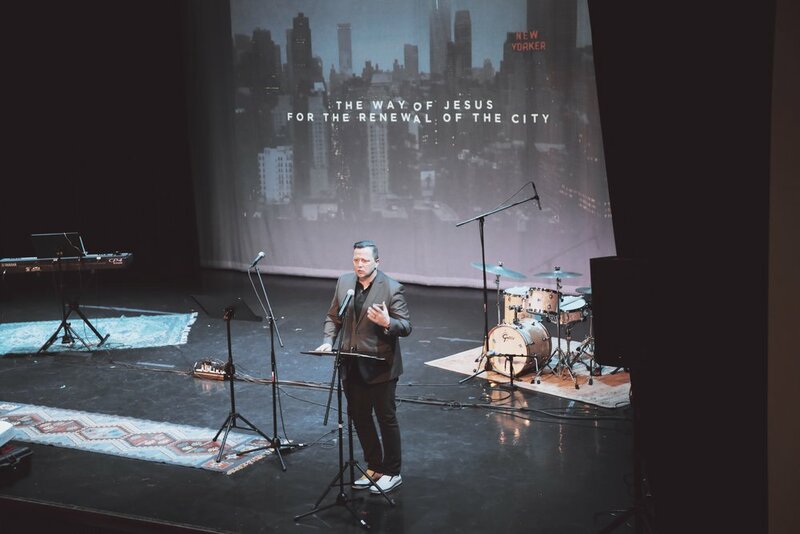 We are committed to practicing and pursuing the Kingdom of God in the middle of our city, to see lives changed, to see hearts awakened, to see people come to know Jesus and the power of the Spirit. What are you here for? Are you here for this? Our Fall Vision Conference is our biggest annual kick-off event for our church, to come together an worship, to pray together, to dream together, to deepen relationships, and to prepare our hearts and minds for the months ahead. Are you our part of our most committed leadership? We need your voice here. Are you just finding your place within our ministry family, but know this is where you want to be? We need you here. Are you new, but hungry to serve and bring your gifts to the community? We need you here. Our registration filled up! But we still want to know about you and get you connected to our community. Feel free to fill out this registration so we know what team you're interested in. Also, if you want to come to vision day and wait until registration is finished, we'll give away any no-show registrations on a first-come, first-served basis. Is that cool? Refer back to the event web page if you need clarity on what this means. This is probably the ministry you've already been serving with. Remember, you can serve many places, but this is where you are most committed to leading - so choose where you plan to put most of your energy for the year ahead. If you're unsure, that's fine. We'll work with you to find the best place. Any childcare needs for the event? Thank you! We’re so excited to see you on August 25! WHICH MINISTRY TEAM IS RIGHT FOR YOU? We've been working hard over the past few months to design our teams, to make sure that everyone has a place to belong, contribute, and lead. In its simplest expression, a "ministry" is a larger gathering of multiple "teams" (with a few exceptions). For Vision Conference, we'll do a breakout session in the afternoon where we ask you to meet with your ministry, and your team. If you don't know which ministry team you're on - feel free to join the one that feels like the best fit for you (some of the teams have special requirements, like auditions or background checks). If you are open to serving in whatever is needed, feel free to join a "ministry" and let the ministry leaders place you on a team. If you're part of multiple ministries or teams, that's great! We'd ask you to sign up for the ministry where you are most committed to leading. 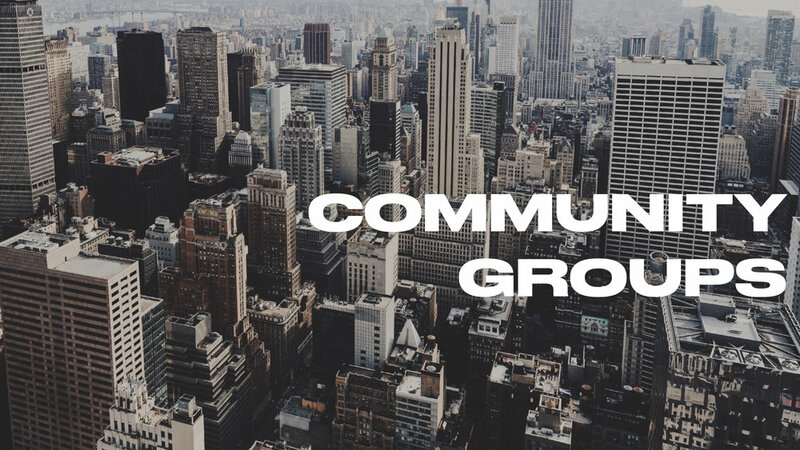 For example, if you're a community group leader, but you also help with hospitality, come to the community group ministry training. This ministry helps us make sure everyone feels like they are home. That they've found a family. This is a robust meaning of the word "hospitality" - to extend a thoughtful and loving welcome to anyone who enters a gathering or a group. Hospitality is a way of welcoming people through proactive service. The hospitality ministry is under the leadership of Amber Yager in the new year. Community is everything. If we have the best Sunday experience, or the best teaching, but people aren't known by others, or they don't have a place where they can ask questions and work out their discipleship, then formation simply won't happen. We're committed to making space for people to belong and be known. We want to practice the Way of Jesus together. We want to cultivate friendship and family that surprises the world. This ministry is under the leadership of Tyler Prieb.